Processing & Machines | Higashiyama Film Co., Ltd.
Multilateral approaches that even cover raw materials and persistent trials are major characteristics of HYNT. We offer molded and processed films that perfectly satisfy customer requirements by combining our film processing specialists' secondary processing technologies for "bending," "laminating," "cutting," and "forming." Different processing methods can be combined. Multiple processing methods can be combined for optimal results depending on customer requirements. To evenly coat a base film (base material) with organic solvent or dissolved resin. There are two application methods: "direct" and "gravure." Lamination is to laminate films in a roll-to-roll method. Slitting is to cut the film in TD (transverse direction) and MD (machine direction) in a roll-to-roll method. To cut the film roll into sheets. The roll is first cut into large sheets in MD (machine direction) and then trimmed in TD (transverse direction) into a specified size. 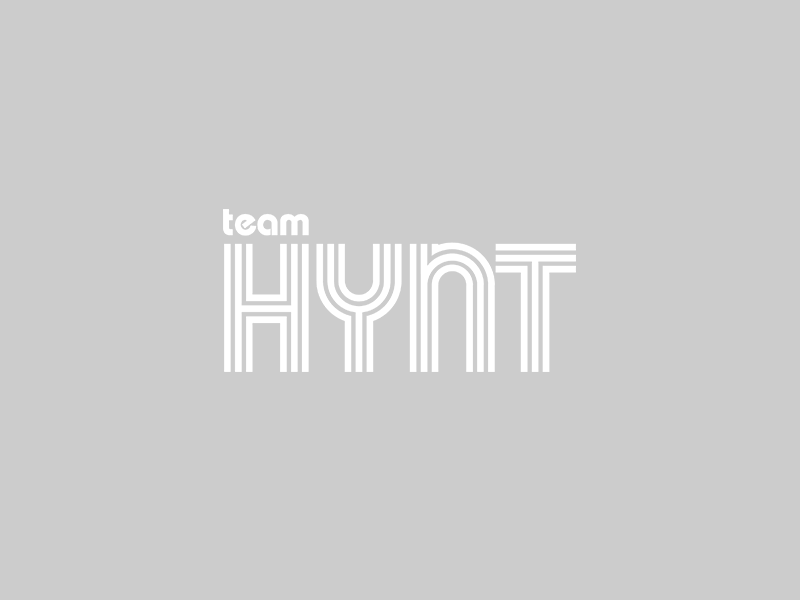 HYNT assigns a dedicated engineer to each project who handles entire processes from prototyping to mass production. We formulate appropriate solutions based on our vast experiences and results and propose optimal equipment to solve problems that our clients face. Please feel free to ask any question or consult with us for your specific needs for processing. We ask clients to join the prototyping process as we do technical development and processing with focus on cooperation with clients. *We offer clean suits and shoes for clients. Please inform us of sizes in advance. Cleanliness is measured by particle count larger than 0.5μm in diameter per cubic foot and Class 100 cleanliness means the particle count per cubic feet is 100 or less. Manufacturing in this cleanliness level effectively prevents defects and nonconformity caused by dust. Abilities to maintain and manage the advanced clean room are one of our strengths.